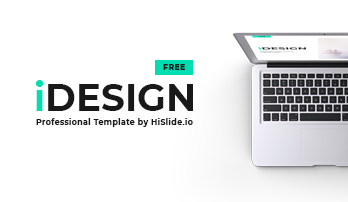 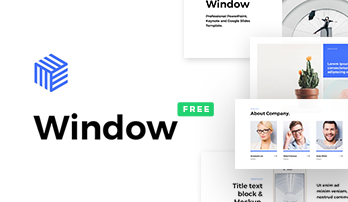 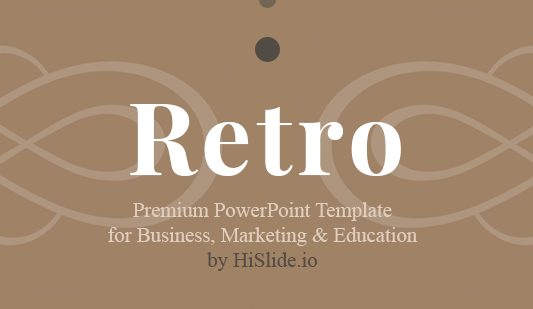 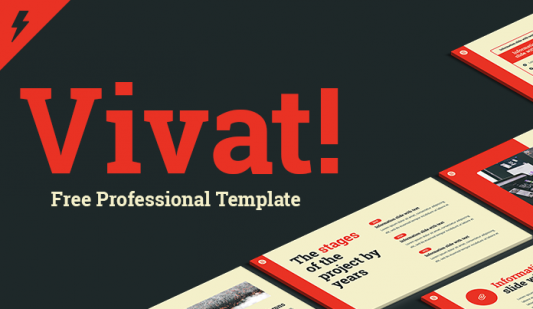 Free PowerPoint template PPT, PPTX - Download Now! 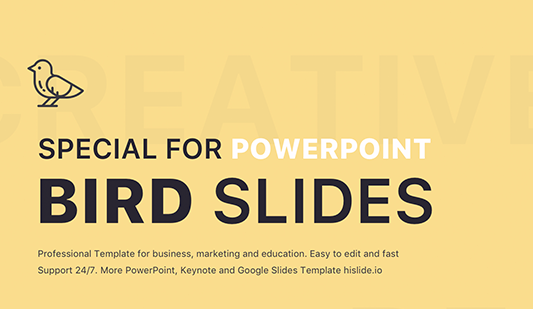 Every speaker, office employee or businessman, who delivers a speech from time to time, needs at least one free PowerPoint template for presentations. 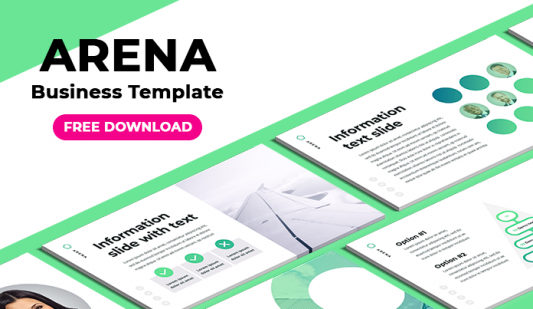 These visualization tools help to make a professional digital project with a creative unique design. 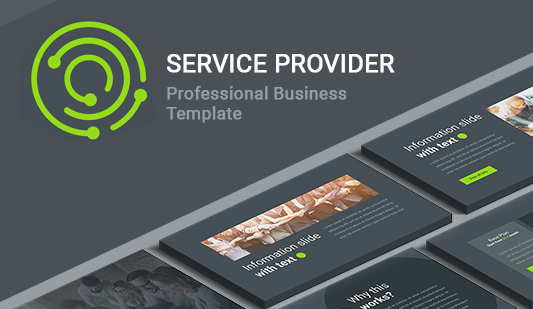 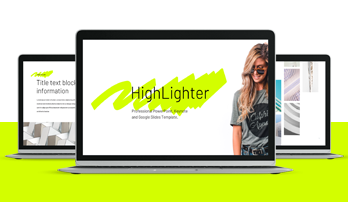 On the site, you’ll find hundreds of paid as well as free PowerPoint templates. 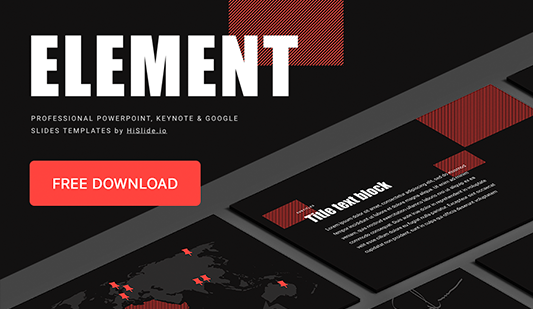 A great diversity of ready-made elements, schemes, and infographics allows displaying of any data or information. 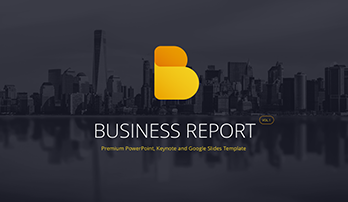 As presentations have long become a significant part of every conference, meeting or seminar, PowerPoint templates which are available for free are frequently used to accompany a report, business analysis or a marketing presentation. 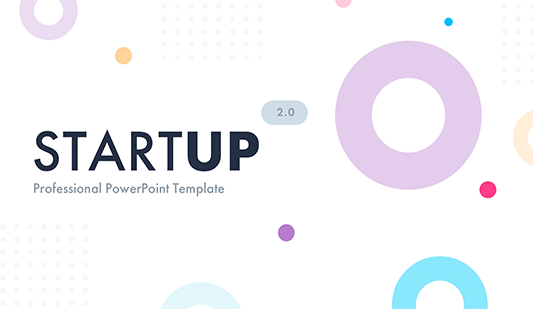 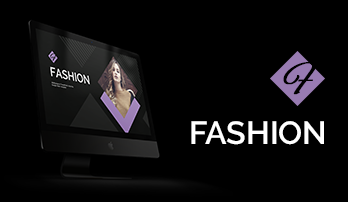 Due to a unique composition and a lovely design, the Microsoft PowerPoint templates will not only successfully display an issue but also impress listeners as well as prove speakers’ professional skills and competence. 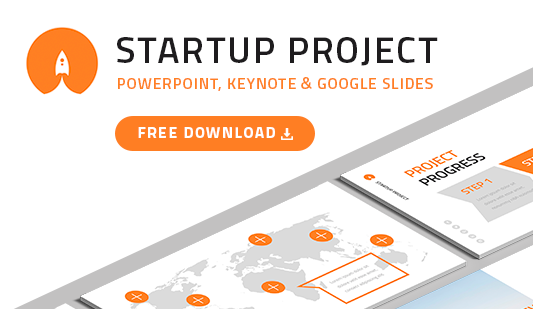 Choosing one of pre-made PowerPointsslides, one can download it in a few clicks. 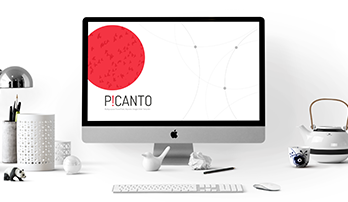 We offer only high-quality elements that won’t cause difficulties at work and simplify employees’ working process. 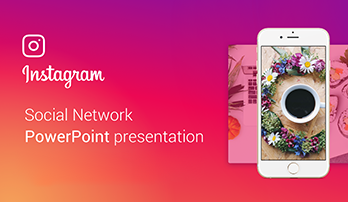 Therefore, if you choose Microsoft PowerPoint slides for a free download or paid ones, you’ll get excellent support for speeches and work.